2017 was a good year for film. Whether it be drama, comedy or action, this was definitely a year that had great films released from many different genres. On this list, we’re going to approach animated movies from that year that definitely should be watched, not only by fans or enthusiasts of animation, but by any fan of film. This article has movies from Japan, the United Kingdom, China, the United States, Canada and more. Movies that show how interesting contemporary animation is and that works as an invitation to watch these films. From a film that explores the last days of one of the greatest painters in history to an animation that has Batman fighting the Eye of Sauron, and from a silent film that is a great lesson of visual storytelling to another great movie directed by Makoto Shinkai, here are some animated films that should definitely be watched. If you think any other animated film from 2017 should be on this list, please leave it as a recommendation in the comments section below. So, here are the 10 best animated films from 2017. This Canadian animation, written and directed by Ann Marie Fleming follows the story of Rosie Ming, voiced by Sandra Oh (“Sideways,” “Grey’s Anatomy”), a young poet from Canada who grew up with her parents from China, who is invited to Iran to perform at a festival. 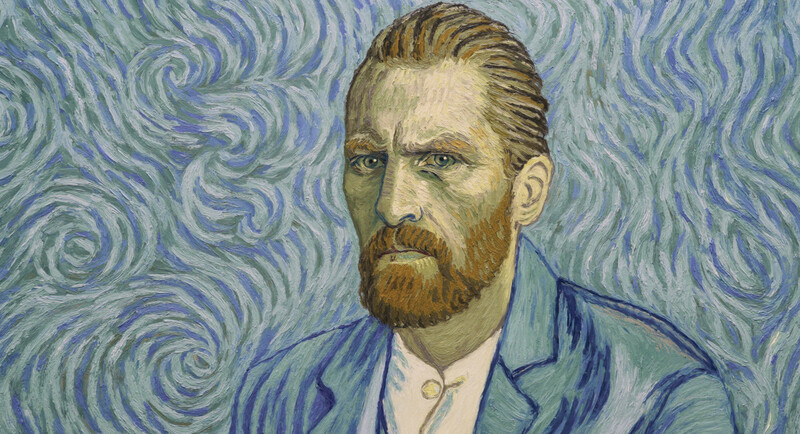 Based on the graphic novel written by the director, this film has a very unique visual style and is a true celebration of art itself, uniting music, poetry and great imagery. 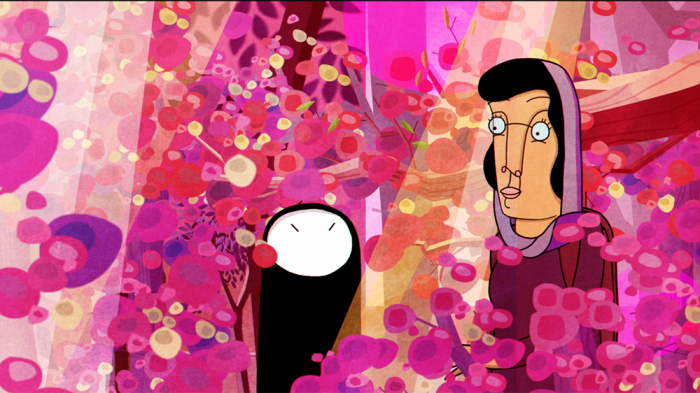 “Window Horses: The Poetic Persian Epiphany of Rosie Ming” is a great animated movie from 2017 that should definitely be checked out. Based on the acclaimed manga series illustrated and written by Fumiyo Kono, “In This Corner of the World” is truly one of the best animations of the decade. 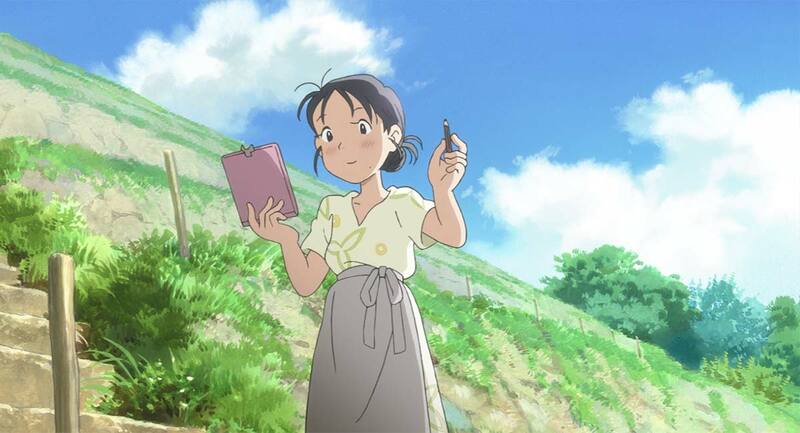 In Hiroshima during World War II, Suzu, an 18-year-old girl who loves drawing gets married and has to prepare food for her family and deal with the lack of supplies available due to the conflict. Despite being very young, she has to deal with loss and the difficult situation during the war while having to find the strength to keep living in these conditions. The most interesting aspect of this story is that we are able to follow the horrors of war through the eyes of a civilian, someone who is not directly involved with the conflict but still suffers terrible consequences. Strongly directed by Sunao Katabuchi and bearing a great script, “In This Corner of the World” is a mandatory animation from this decade for any cinephile. 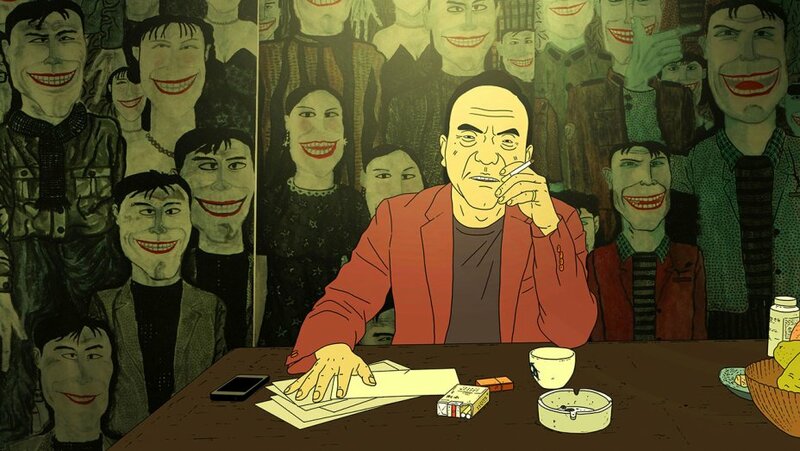 This Chinese animation, written and directed by Liu Jian has an intriguing approach on comedy and follows the story of a young driver who works for a gang and who steals a bag full of cash from his boss, something that will lead to violent events. With a very interesting visual concept and many intriguing moments, this animation that competed for the Golden Bear in the 2017 Berlin International Film Festival, and which won the prize for Best Animated Feature at the 54th Golden Horse Awards, should definitely be watched by any cinephile. Bearing many traces of a comedy of errors, “Have a Nice Day” might have some problems with its rhythm, but still is a movie that should be checked out. 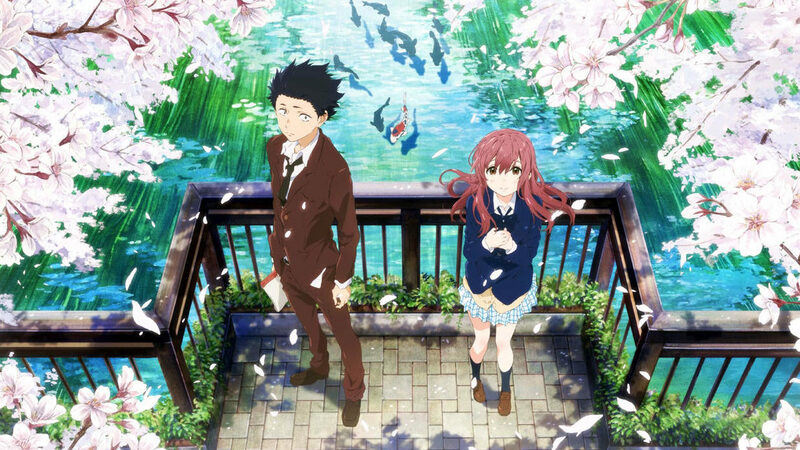 Another movie on this list based on a manga, “A Silent Voice” is definitely one of the best animations from the 2010s. Directed by Naoko Yamada, this film, based on the manga written by Yoshitoki Oima follows the story of a young man who bullies a deaf girl until she moves away, and who is ostracized by his classmates. But years later, he goes through a path of redemption. This story, especially the work of Yoshitoki Oima, follows a story of such complex characters that make this animation truly one of the most intriguing with regards to character arcs released in this decade. “A Silent Voice” is a great film that should definitely be checked out by any cinephile and definitely deserves to be in an article like this. The first feature film by Studio Ponoc and based on “The Little Broomstick,” written by Mary Stewart, “Mary and The Witch’s Flower” is truly one of the most interesting films of 2017. The movie follows the story of a girl who finds in a forest an old broomstick and a flower that gives her magic powers. From that moment on, she will go on a dangerous journey. 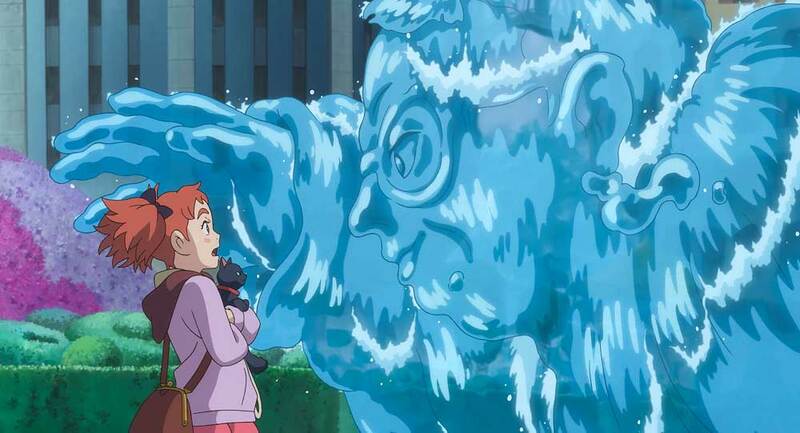 With many traces that might remind some viewers of the style of Studio Ghibli, “Mary and The Witch’s Flower” shows that this production company, Studio Ponoc, which has just started producing films, could probably deliver films as great as this one in the future. “Mary and The Witch’s Flower” is a great animated movie from 2017 and definitely a film that should be watched by any cinephile.